most of my life as professor, and then president, of Goshen College, in Indiana, here I am on “the edge of the prairie,” to use Garrison Keillor’s phrase, “living in Lake Wobegon.” Actually, I’m a resident scholar at the Collegeville Institute for Ecumenical and Cultural Research. 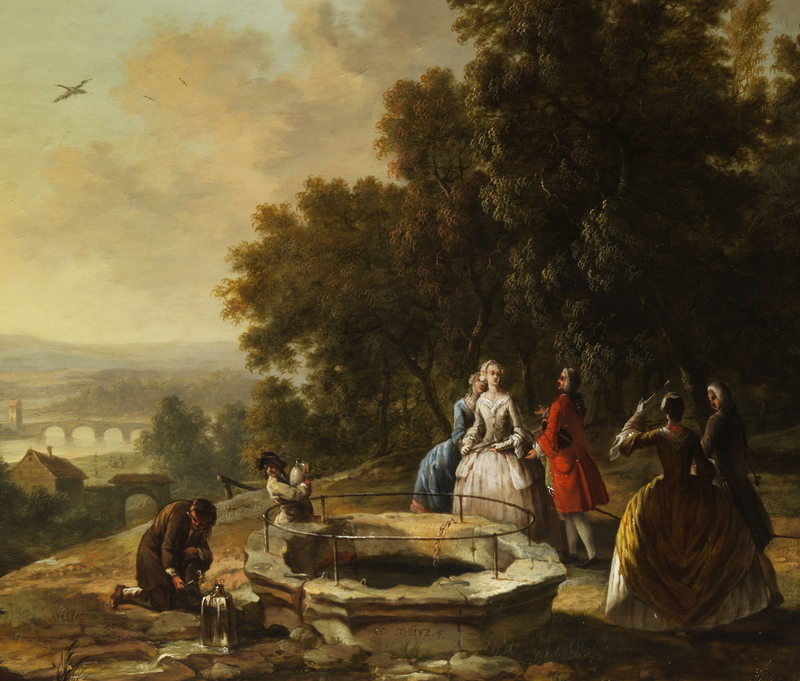 I am not here to teach, but rather to do research on vocation in the third act of life — a topic that makes an appearance in the most recent book from the NetVUE Scholarly Resources Project. I walk alongside undergraduates and theology graduate students. I imagine what they are learning about vocation in this very unusual place. 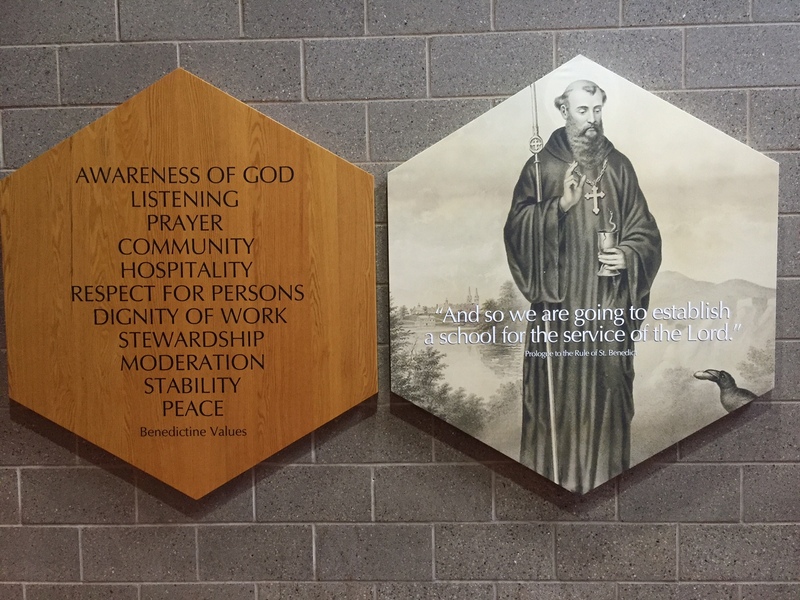 Reminders of Benedictine values, both explicit and implicit, are common on both campuses. St. John’s University (men), where the Collegeville Institute is located, and the College of St. Benedict (women) exist as separate campuses five miles apart from each other, yet combined in curriculum. “Link” buses carry students and faculty from one campus to another all through the day. 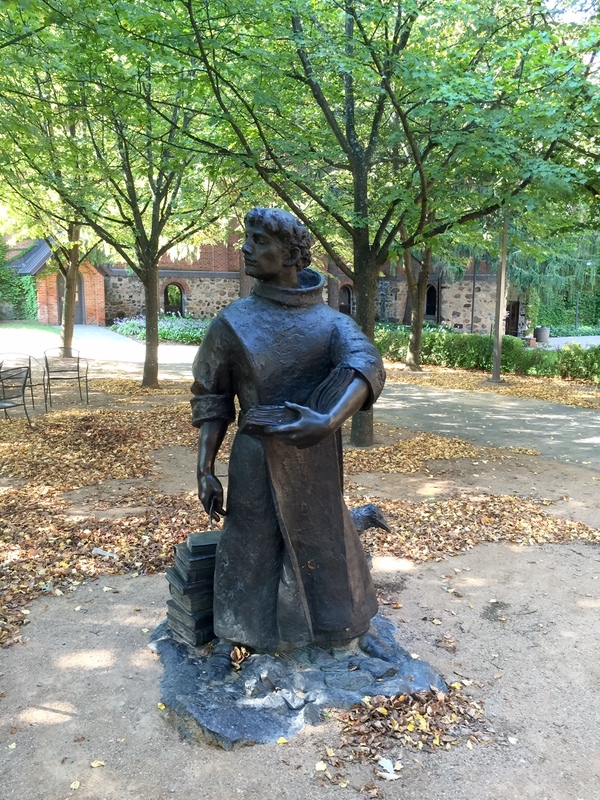 I suspect that most of the more than 3500 students enrolled in the two campuses spend only a little time in the deep contemplation advocated by St. Benedict. I only see a handful of them praying with the monks, for example, during mid-day prayers. Yes. And Sisters. Both campuses have monasteries right on campus. As a researcher, I want to know what impact 21st century monasteries have on students. In my time remaining, I’ll be talking with monks, sisters, administrators, and students themselves about this question. I started with Sister Lisa Rose, Vocation Director, Saint Benedict’s Monastery. The word “vocation” in her title is not the more generic title college campuses use but the older, original idea of having a religious vocation that takes one into the monastery. Sister Lisa Rose meets with young women who are discerning a call. She lives with the postulant and novice women who are being “formed” in the life of community. Taking vows is a long and serious process, and few there be that find this life today. The average age of the sisters is above 70. The average age of the brothers might be a little lower, but not by much. 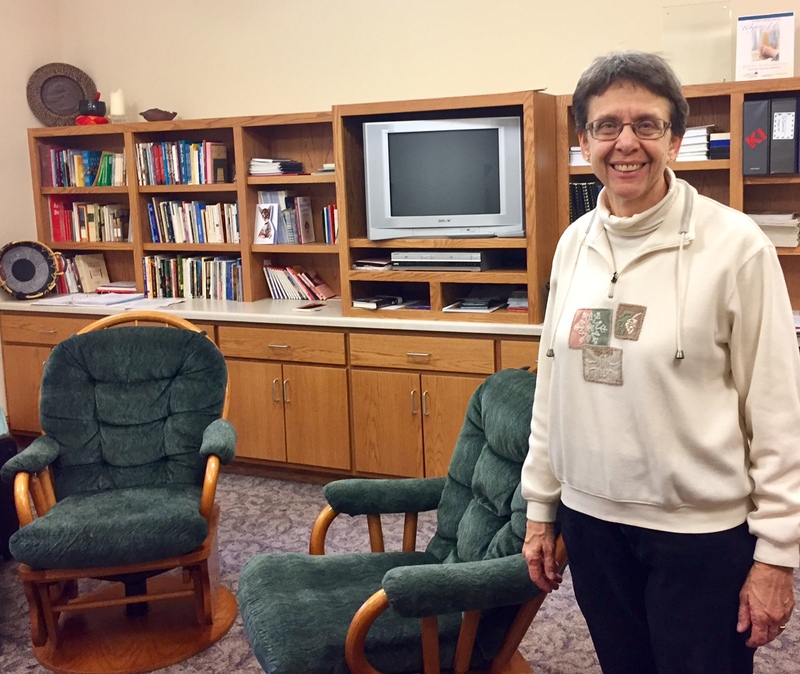 When asked about the impact of the monastery on the life of the average student, Sister Lisa Rose said it’s very hard to calculate. However, there are some very simple, voluntary, programs that have evolved to bring students into the spaces of work and worship, prayer and community, quiet and beauty, available to them on their campuses. 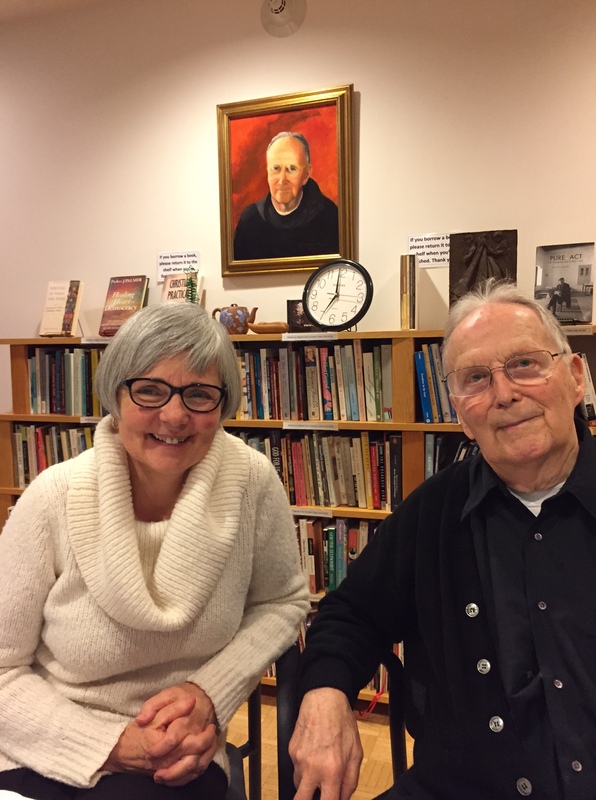 Interestingly, when I asked Father Killian McDonnell, the 95-year-old founder of the Benedictine Institute I am part of now, he said something very similar about the male students at Saint John’s University. Older people (secular or ecumenical versions of Sisters and Brothers) who would love to make some young friends, becoming present in their lives at critical times of decision-making, loss, and celebration. If your own institutional “deep wells” were or are religious ones, have you fully explored the possibilities in classes on vocation and/or the co-curriculum of those values? If your campus is multicultural, do you have an interfaith center that explores similarities and differences across traditions? Tell us your “deep well” stories! If you have questions, I’ll be happy to try to answer them.